The talented singer and songwriter decided to cut all her hair once more and while she looks pretty with the short hairdo. However, the reason for the change is not very positive. 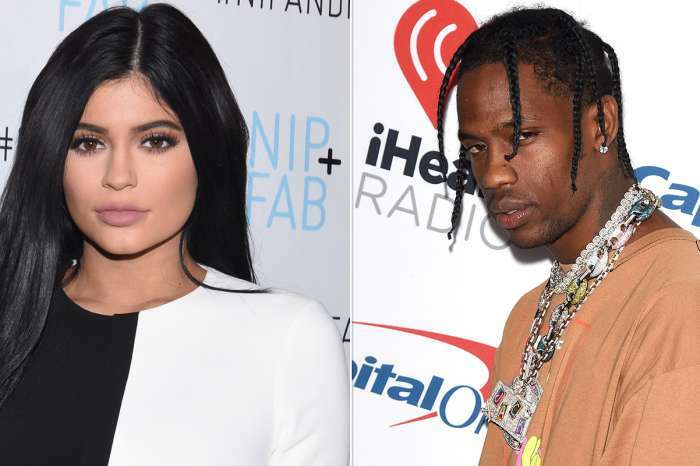 The “Trust and Believe” singer said she has been going through some changes in her personal life. Decided to cut my hair last week, been feeling compelled to do so for months now😩 Tired of living a Unhealthy hair life 🤦🏽‍♀️ On another note, there’s some serious change going on right now, Me, Myself … I’m ALWAYS TRYING, AND PRAYING, I change for the better. As human beings, Some of us don’t come from the best circumstances, BUT it’s very commendable to push through it EVERYDAY with faith and determination!!!! With LOOOOOOOVE ❤️ in my heart, I’m praying for EVERYONE in the WORLD. More STICKING TOGETHER and LESS Segregation. The supporter asked if she has “ever dealt with depression” and Cole responded by: “Of course.” Many fans have dropped a kind word of encouragement for the diva in the comment section. Some hope that this will mark a new beginning for the R&B diva. 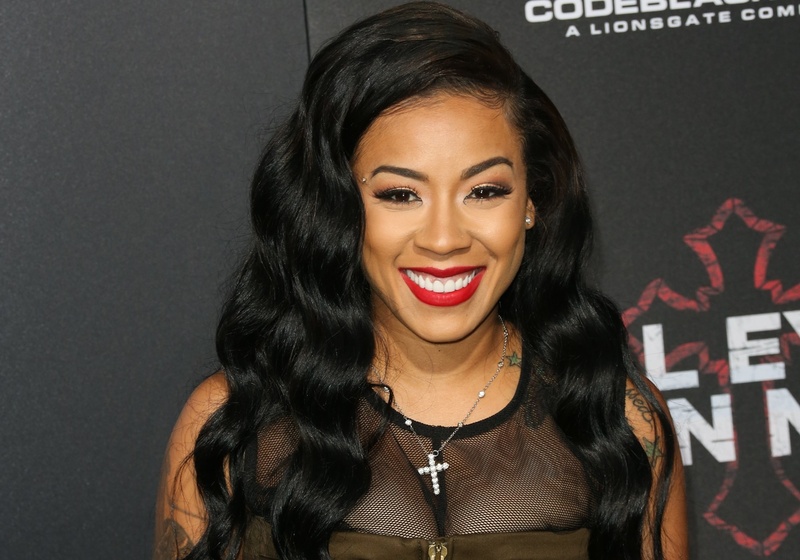 Keyshia Cole Admits She Lied About Being Pregnant And Explains Why! to my girl Keisha Cole, I know life is rough and can sometimes be lonely and hard to deal with. Keep your head up and keep God first. he will do the rest. I’ve always admired you and have always loved the way you carry yourself. You are truly a wonderful young lady that deserves peace, love and happiness. Don’t stop being you and continue to be strong and encouraged. I wish you the best always your fan ! !